Fantasy Scary Mincho 恐怖明朝字型，膽小者勿入，看 ... - Tony設計工作室,公告版位. Apr 16 Mon 2018 08:15. Fantasy Scary Mincho 恐怖明朝字型，膽小者勿入，看完都起雞皮疙瘩了！ From 哇哇3C日誌 &middot; https://ez3c.tw/6433. 創作者介紹. 公告版位. Apr 16 Mon 2018 08:15. 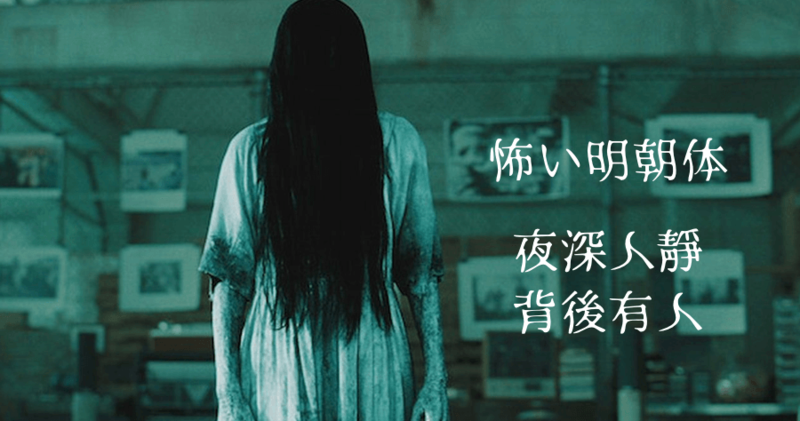 Fantasy Scary Mincho 恐怖明朝字型，膽小者勿入，看完都起雞皮疙瘩了！ From 哇哇3C日誌 &middot; https://ez3c.tw/6433. 創作者介紹.